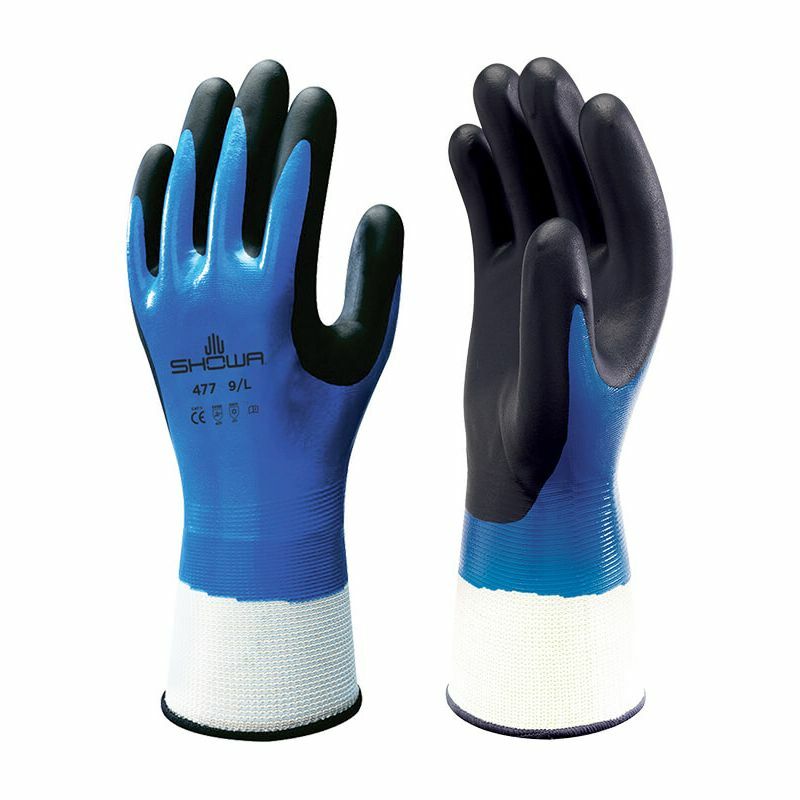 Featuring an insulated double nitrile foam coating and acrylic terry lining, the Showa 477 Insulated Cold Weather Gloves provide both long-lasting, oil-resistant grip and effective protection from cold. 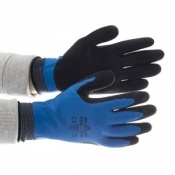 The Showa 477 Insulated Gloves have been tested to EN 388, the European Standard that gauges a gloves resistance to a range of physical threats. Please see the table below for a breakdown of the results. 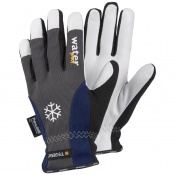 The Showa 477 Gloves have been tested under EN 511 for cold and water resistance. Please see the table below for the results. The Showa 477 Gloves are available in sizes 7, 8, 9 and 10. Please refer to the table below for details.